So, you’re one of the millions of people who are planning on reaching their first lap. How long have you been in love with swimming? How much do you know your capacity beneath the water? How long could your patience last until you acheive your first lap? No matter how old you are right now, the major thing here is that you know that you’ve got the heart of a swimmer. 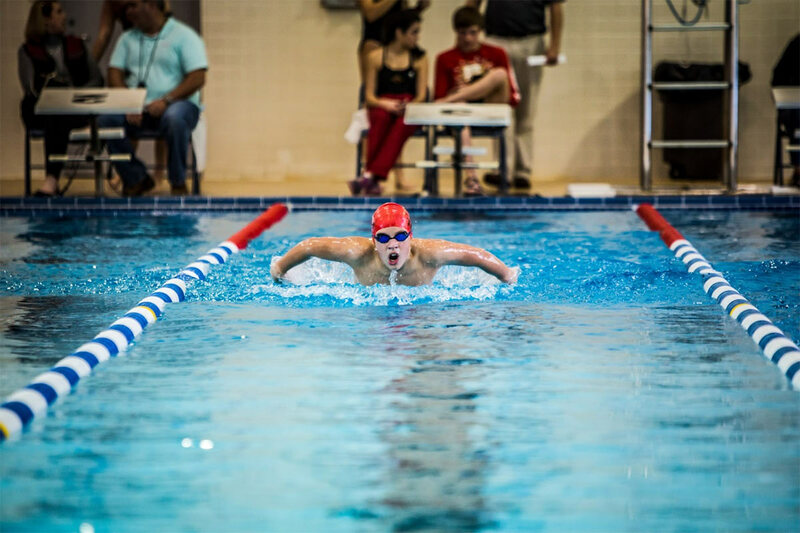 A true-blooded swimmer doesn’t know how to give up and stop in the middle of the fight, you must go on and keep swimming because that’s life – you can’t just stop whenever you want to, right? Stop when you’ve finally reached your goal. Well, you better get all these noted and get ready for reaching your first lap. This swimming equipment could be the cutest thing you’ll see in the water especially when you were only a child. You might think like it’s the grandest thing a human could wear on the planet. 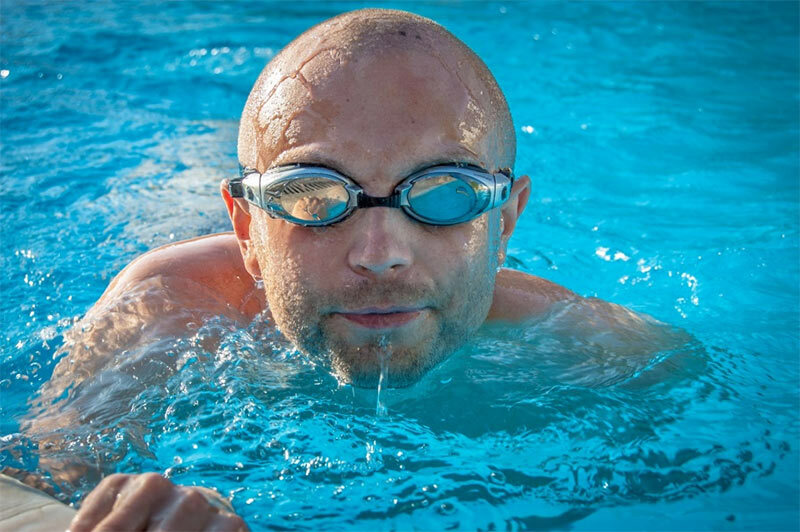 Swimming goggles don’t only help you see beneath the water clear, but most importantly, it protects your eyes from the harmful chemicals that the pool contains. It also keeps your eyes from the water that may hinder you on reaching your first lap. This swimming equipment helps you submerge in the water as comfortable as you can. It is best suited for the beginners who are having a little hesitation on stepping on the pool. For kids, this is better to be worn when they’re learning to swim, so they would stop creating the thought of “shark in the pool” scenario and be comfortable in swimming deeper instead. Another thing that you might want to bring with you is the pair of earplugs. Like that of the swimming goggles, earplugs are used for your protection. It keeps your ears from the water that may cause irritation or infection that I bet you won’t ever want to experience – yes, seriously, never ever. Aside from that, earplugs are majorly used to prevent your ears from getting too much infection caused by the bacterium. This too much infection may cause inflammation that may be pictured by the redness, itching, pain, swelling, and discharge that usually happens when water is trapped in the outer ear. This unfortunate situation is best known as “swimmer’s ear”. Okay, you’ve made it to the third equipment on the list and hope that you would make it until the very last. So, third on the list is another pair- nose clips. Like the aforementioned pieces of swimming equipment, protecting your nose is its main function and/or purpose. It also keeps the water from getting into your nose that may cause irritation inside and/or may probably cause infection upon getting bacterium inside of your body. And I think you don’t want that to happen either. 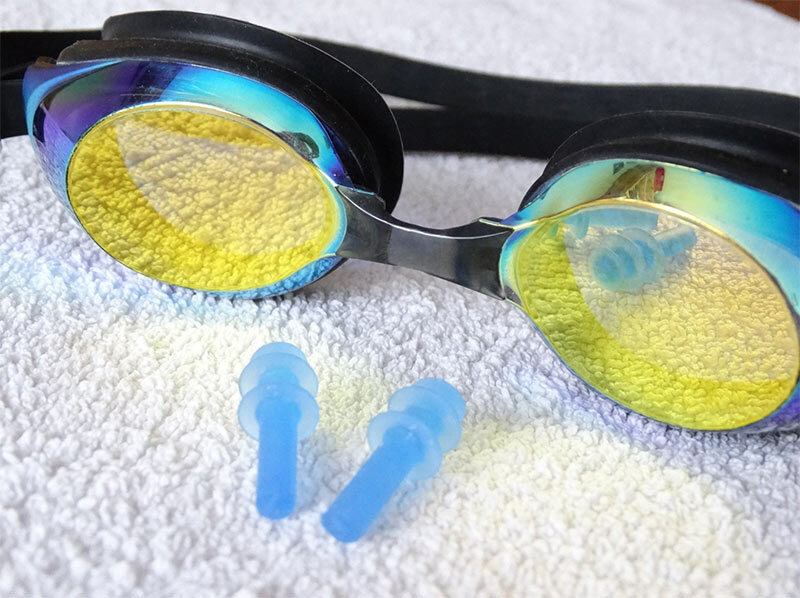 Also, the nose clips will prevent the irritating impact that may create by the water the moment you dive or do your swimming styles in reaching your first lap. You wouldn’t feel like a real swimmer if you wouldn’t get yourself proper swimwear. Swimwear may vary whether you’re a male or female. Swimming trunk is the most commonly used by the male swimmers whereas swimsuit that comes with a variety of designs is the usual attire used by female swimmers. This particular swimming equipment is created for a reduced drag on the water. If you find the variety of swimwear that is available in the market a little dull and boring, don’t worry because you may also get yourself now a custom swimwear. You may dictate or give the desired look of your swimwear and also get your personal fitting, which I find very interesting. The last but of course not the least on the list is the best-fitted swimming caps. Like swimwear, and the other aforementioned above, swimming caps are designed for both protection and to decrease your drag. This will create a lot of help for you to reach your very first lap faster and easier. Also, like the swimwear, custom swimming caps are also available. 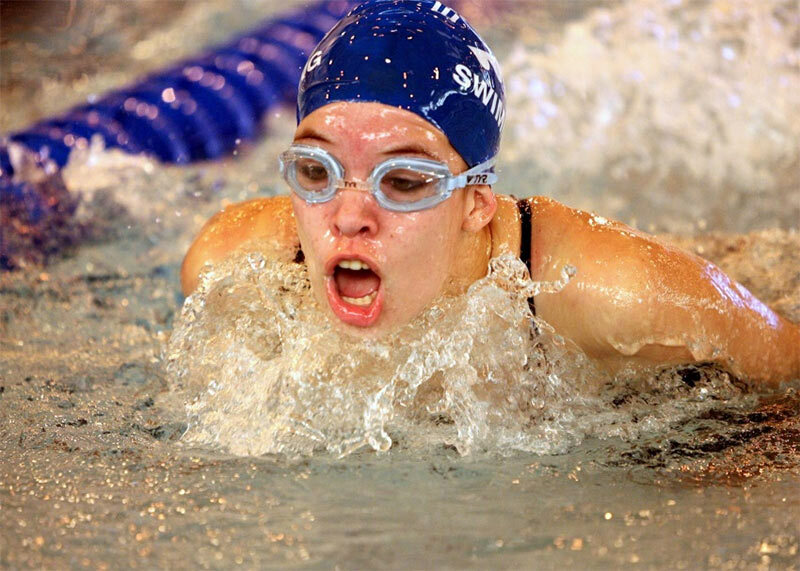 The customized version of swimming caps is most admired and purchased by the different swimming teams to create a more powerful appeal during competitions. How do you find the list? 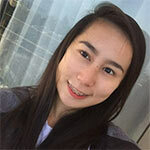 Does it interest you more? When are you planning on taking your first step on reaching your lap? Always remember that reaching your dreams is like the way you do swimming, sometimes you have to be at the bottom to give life a kick-start to get to the top.